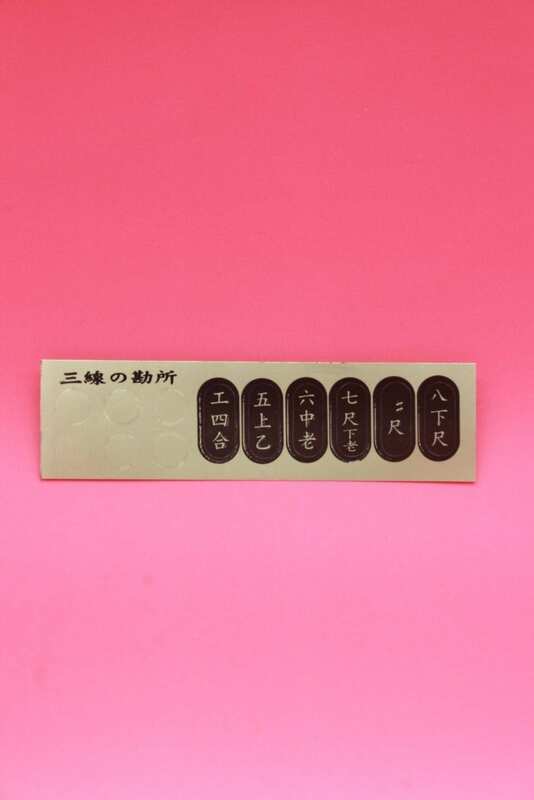 Sanshin KunKunShi vital point stickers | Sanshin Store.Machidaya,Corporation. It’s good for beginners and easy to play! Sanshin tuning peg (Karakui) - Ebony / Dodecagon / black ball - 3 pieces set Made in the prefecture craftsman. Sanshin tuning peg (Karakui) - Kanpu style / white long / white ball - 3 pieces set Made in the prefecture craftsman. It's thicker than usual strings(No.2). 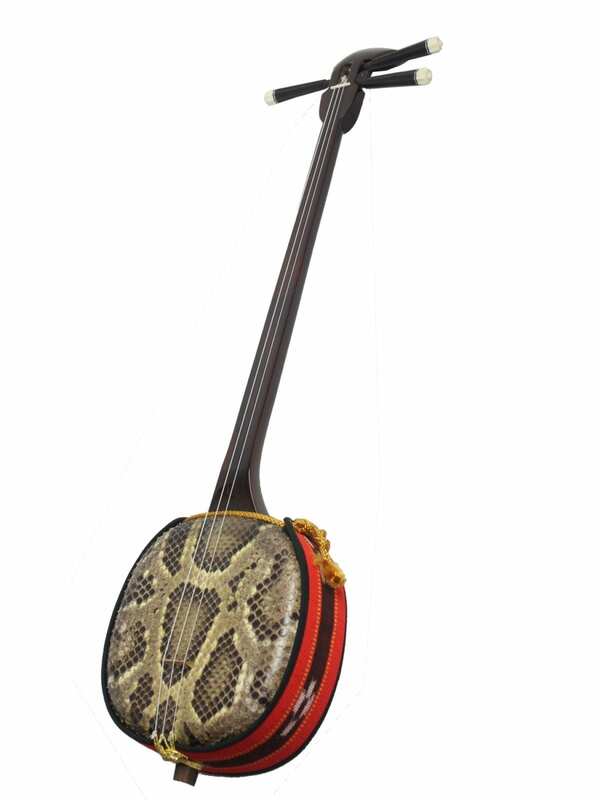 Recommended for parson who tuning low, has thick neck Sanshin and prefer sounds Bass emphasis. Okinawa Sanshin Ryuoujirushi No.1 Ujiru(first string) - Nylon It's thicker than usual strings(No.2) Recommended for parson who tuning low, has thick neck Sanshin and prefer sounds Bass emphasis. 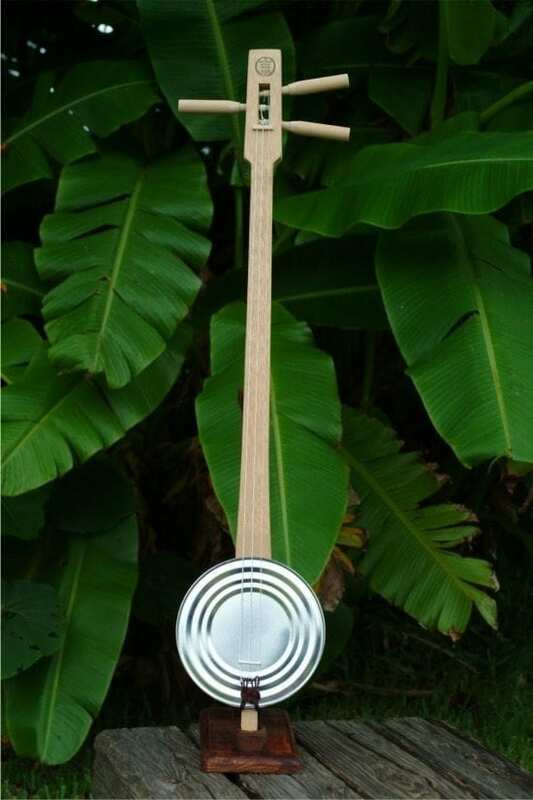 Okinawa Sanshin Ryuoujirushi No.1 Mijiru(third string) - Nylon It's thicker than usual strings(No.2) Recommended for parson who tuning low, has thick neck Sanshin and prefer sounds Bass emphasis. Original Sanshin and Kankara Sanshin Cloth bag!! To keep away from dust and easy to carry around. ←　This color is off.